Turtle is basking in the sun. Mrs. Marina Saldana, 4th grade teacher, won recognition as a state semi-finalist for HEB's Excellence in Education award. Mrs. Saldana has been a teacher in the Valley View ISD for 20 years. She is a dedicated professional and is well-loved by her students. Congratulations, Mrs. Saldana. The Royal Court, Cheer Squad and Student Council participated in the Borderfest parade. Thanks to the parent volunteers and staff our float won First Place. Congratulations, everyone! 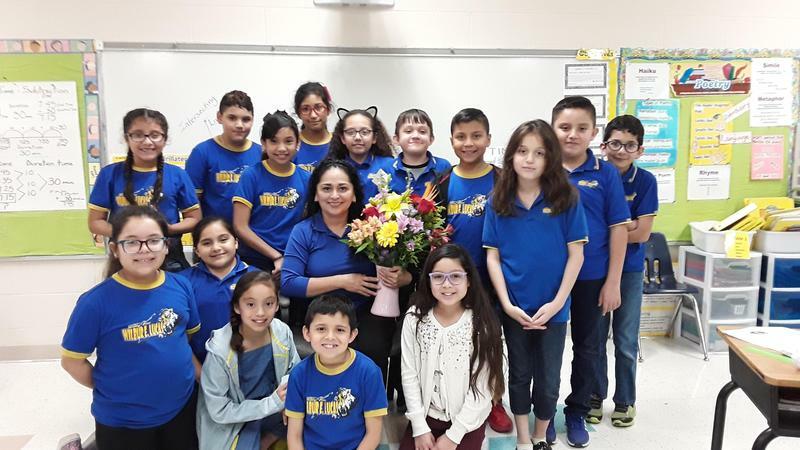 Mrs. Sonia Lopez Tapia has been featured on the Texas Education Agency website section entitled "Celebrating Texas Educators". Congratulations, Mrs. Lopez Tapia. Thank you for all you do for our students! Each school year the principal of each campus, with the assistance of the Campus Site Based Team, must develop, review and revise the Campus Improvement Plan (CIP). 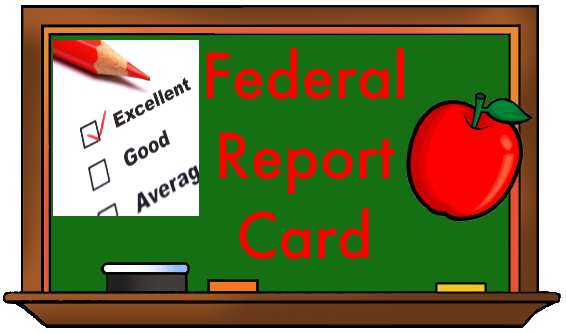 The purpose of this plan is to improve student performance on the state’s student achievement indicators for all student populations, as well as improve performance on any other performance measures for special needs populations. Attendance is extremely important. Students miss out on instruction when they are late, leave early or are absent. Please help us educate your children by ensuring they come to school on a daily basis and ensuring they arrive on time and do not leave early. 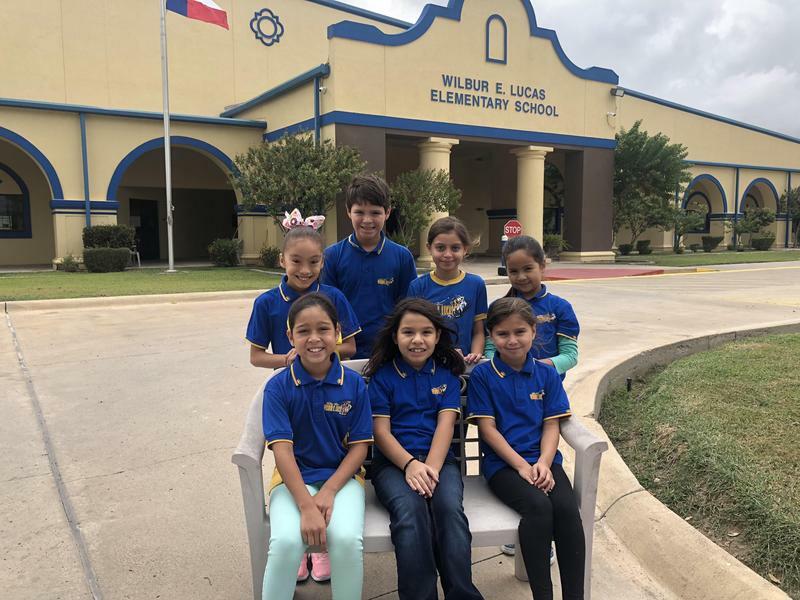 We are excited to inform you that our Lucas Elementary has enrolled with STOPit! 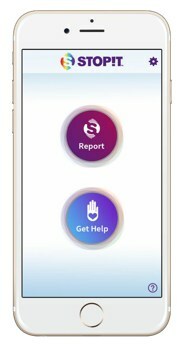 STOPit is an online reporting tool designed to deter and mitigate bullying and cyber abuse, consisting of an app. Estamos muy contentos en informarle que nuestra escuela se ha inscrito en STOPit! STOPit es una herramienta para reportar enlinea y diseñada para impedir y mitigar el acoso escolar y abusocibernético, consistiendo de una app. 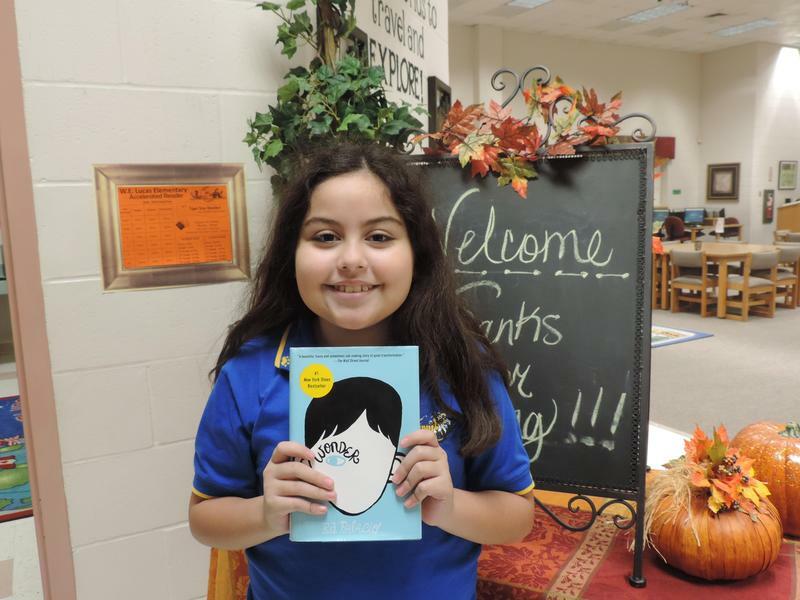 Meet Tiger Star Reader #4! 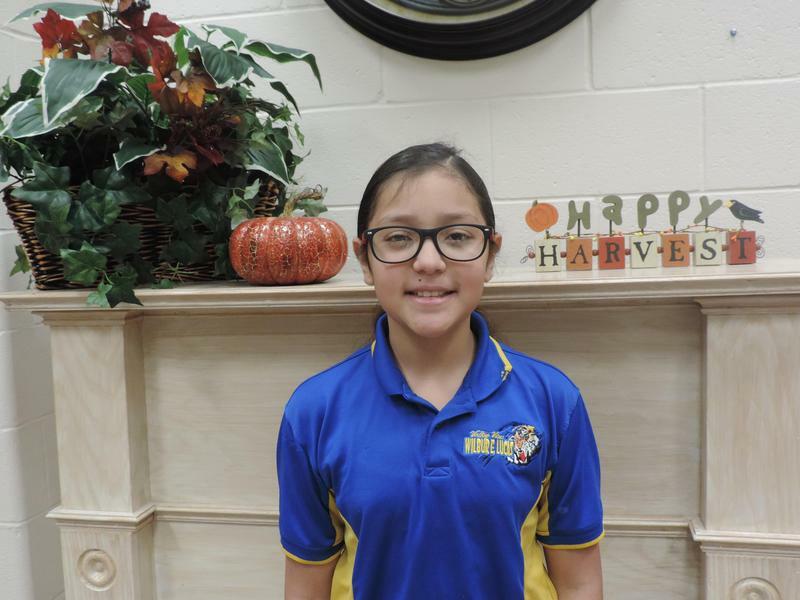 Julieanne Flores, 4th grade student in Miss Gracia's class, is our most recent Tiger Star Reader! As of today, Julieanne has read 1,041,408 words to qualify her to this very prestigious distinction! Awesome Job, Julieanne! First Tiger Star Reader of the Year! 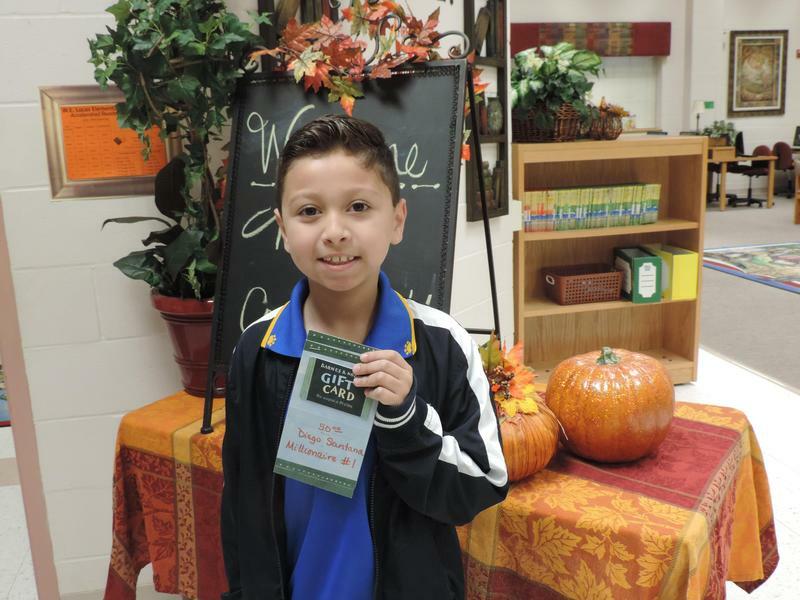 Diego Santana, 3rd grade student in Ms. Reyes' class, is being recognized as the first Tiger Star Reader of the year! Diego has read 1,011,817 words this year to earn him this very prestigious distinction. Way to go, Diego! We are Proud of you!